After nearly two years abstinence from the media, the "Oriental Band" is coming back with something new and truly original. 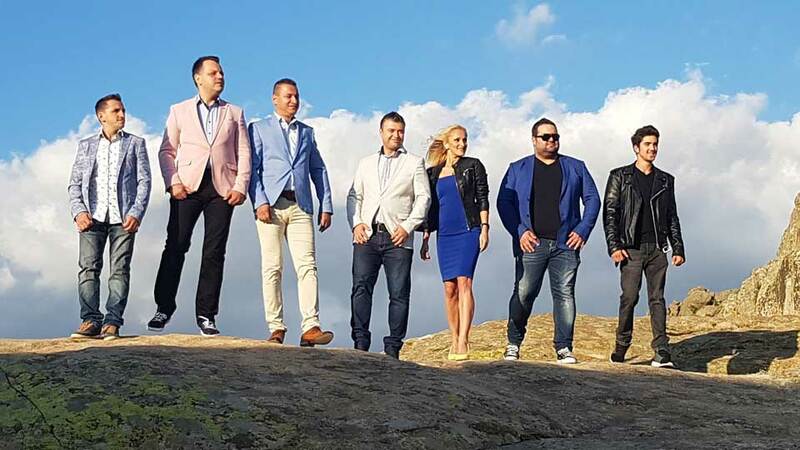 The band, festively, surprised the admirers of the beautiful song, promoting a project that contains remakes of Macedonian evergreens and several famous foreign hits. - The whole project was recorded in live. Our wish to live and sing a few beautiful songs on a theater scene came true and we will immodestly say that it was a great product. We achieved it. We worked with a lot of great desire and love, and now the audience remains to recognize it, they say, saying the videos will be posted on their tube channel. - For all processing we made videos, and we will publish them one by one, every week. We would like to sincerely thank the theater in Veles, Ljupco Pavlovski from the studio "Anastasija" and Kristijan Koneski, who was in charge of the video production. Sometime after the New Year's holidays, there will be two songs by the band, which recently has a new member, guitarist Riste, and also for these songs are planned videos.